PHOTO PROVIDED The Community Theatre League will be bringing “Madagascar Jr.: A Musical Adventure” to its stage starting this Friday. 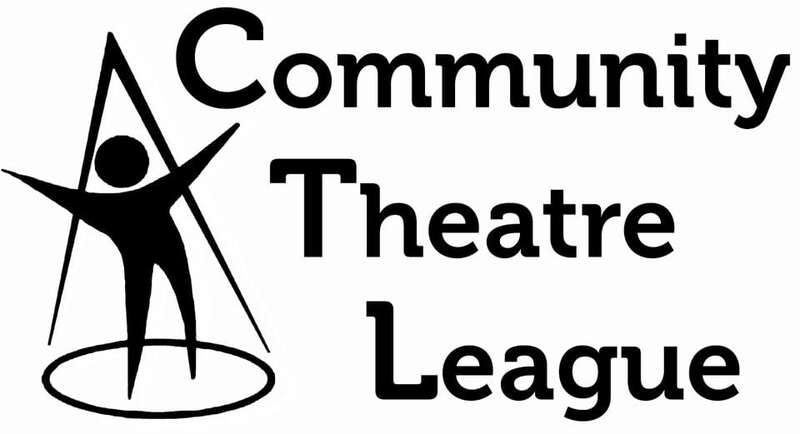 For the last 17 years, the Community Theatre League, 100 West Third St., has hosted a summer theater camp that runs for five weeks from July to August. Drawing in tons of campers each year, from 4-year-olds up through college students, the camp has one simple goal — to put every kid on stage and let them shine. This summer, the camp will accomplish that goal by wrapping up with a production of “Madagascar Jr.: A Musical Adventure.” The show is set for performances at 7:30 p.m. on Friday and Saturday, and 2 p.m. on Sunday. Sponhouse feels that the best part of putting on a production like “Madagascar Jr.” is enthusiasm the students show towards it. “Plan and simple, they are having the time of their lives on stage and it’s such an honor to work with them to bring the show to life,” said Sponhouse. That doesn’t mean pulling the show together doesn’t come with plenty of challenges, though, especially since they only have 15 days of rehearsal – that boils down about 45 hours of practice to get an hour-and-a-half of material learned and ready for an audience. “The music is fun but tricky,” Sponhouse said. “With the limited rehearsal time we have to maximize every minute we get with the cast. “The students have been great, though, conquering everything that we have thrown at them – including multiple costume changes, incredible dances, solos and accents,” he added. Another challenge for the kids and showrunners is overcoming stage freight. Taking on the lead roles in the show will be 12-year-old Carter Rogers, of Muncy, who will be playing Alex the Lion; and Hughesville 14-year-old Sophie Bittenbender, who will play Marty the Zebra. Those two will be joined by a host of other young talents, including Sloan Wood, Dawson Frederick, Maddy Weigle, Rowan Tupper and Ramsey Uhter. “All of these kids are superstars on stage and constantly give their all,” Sponhouse said. For more information, call 570-327-1777 or visit www.ctlshows.com.